The main reason the Recovered Podcast has remained online and available to the new person in recovery for free is because of our Premium Members. We Premium Members are committed to our 12-step work and we help new people in recovery in this very special way. What the video (to the right —–>) in it’s entirety for instructions on how to get the free Recovered Podcast App and become a Premium Subscriber. Whether you are an Android or iOS user, the FREE Recovered App is the official App for our community. The best way to stay connected with Recovered is through the FREE Recovered App. This app is now available in all popular App Stores. Just go to your app store of choice and search on “Recovered” and download the Official FREE Recovered Podcast App. The latest 20 Recovered Podcast Episodes will always be free. As a way of expressing our gratitude for your support of Recovered, we will make all of our back catalog available to you when you become a Premium Subscriber. 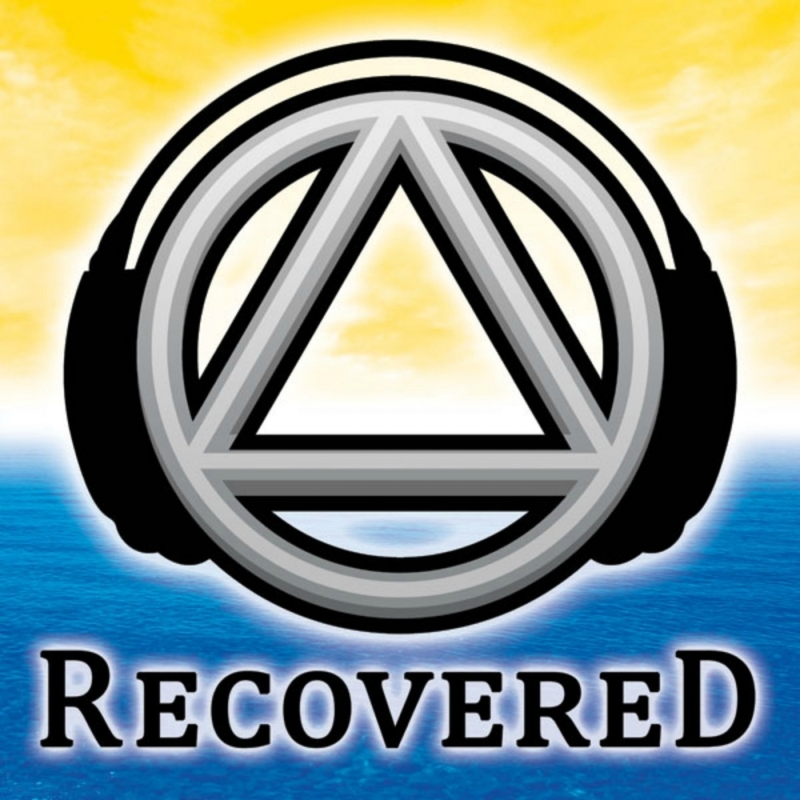 There are over 900 premium episodes of the Recovered Podcast, and now more ways then ever to get those when and where you want them. Periodically, special new premium episodes will also be released from time to time in addition to our back catalog. In partnership with Recovered’s host server Libsyn, you can support the show and sign up for a Libsyn Premium Account (also known as a MyLibsyn Account) and you can use that single account to access Premium content via your webbrowser, the Recovered Podcast iOS App and the Recovered podcast Android App. Donation levels are – $2.99 for 1 month and $9.99 for a year. It’s a membership, so you’ll be charged every 1 or 12 months – depending on which level you sign up for. Your Libsyn Premium Account gets you access to Premium content everywhere you want it. We release Weekend OpenTalks and are available to only Premium Members. Joe and Charlie along with Earl H, Clancy, , Chuck C., and Bill W are all available to you as Premium Members. The best way to access our Premium Episodes is through our own stand alone Recovered App.